Please refer to the specific merchant page, as some merchants have exclusions or restrictions on Cash Back. Generally, the purchase of gift cards or other cash equivalents will not generate Cash Back (with certain exceptions). 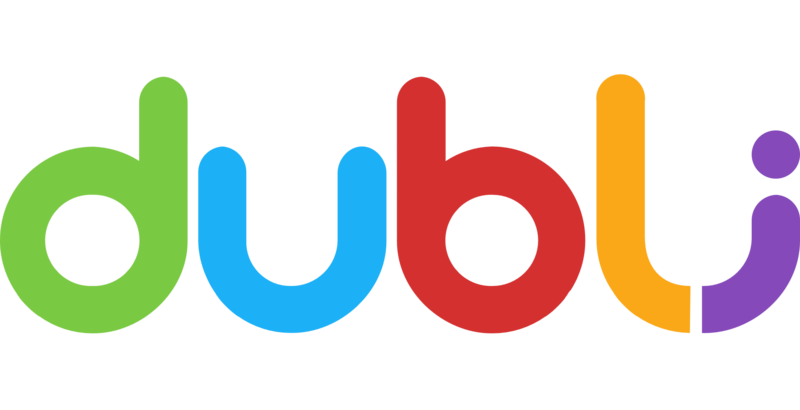 Also, the use of coupons or other discount codes not found on the Dubli site may result in Cash Back being declined for the entire order. Modifying the order in any way, including returning/exchanging/price-adjusting any part of the order may result in forfeited Cash Back. Lastly, completing your purchase in-store or via telephone generally results in forfeited Cash Back. If your purchase does not meet any of these criteria, please contact our support team for assistance with your transaction.